Very light and handy. Innovative safety technology with coasting brake and Chain Quick Tensioning. Ematic chain lubrication and Overload protection are standard features. Good for builders and DIY handymen, as well as for cutting firewood. Handy introductory model with proven features. Outstanding power-to-weight ratio. 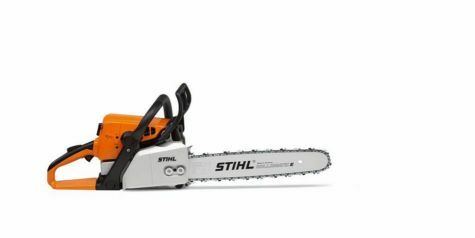 Very well suited for felling trees up to 30 cm in diameter, for cutting firewood and for building with wood. 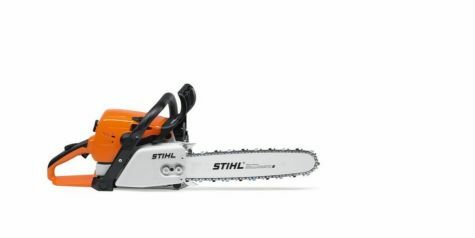 STIHL QuickStop chain brake stops the chain within fractions of a second during kickback situations. 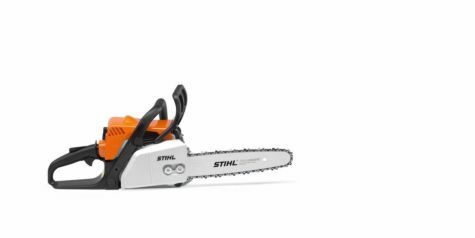 High-torque Chainsaw, extremely reliable and robust; excellent for cutting firewood. Good for harvesting wood in medium-density stands. With a decompression valve. Highly suitable for thinning medium stands. Good for harvesting big timber. Conversion kit available for converting the saw into a rescue saw. Powerful saw. Extremely robust and hard-wearing. 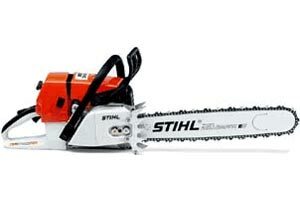 Highly recommended for the effective harvesting of big timber. Standard features include: ElastoStart, Compensator, Decompression valve, Lateral chain adjuster and Quickstop chain brake. The absolute top model for high demands and extreme loads. Very good power-to-weight ratio. Optimum technology for regularly harvesting big timber. Standard features include: Elastostart, Compensator, Decompression valve, Lateral chain adjuster and Quickstop chain brake. The arborist saw with outstanding power-to-weight ratio for working on trees. Can be guided with great accruacy. Kickback free starting thanks to mico-processor controlled ignition, optimum ergonomics. 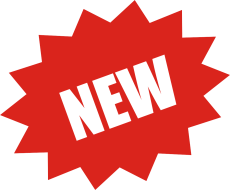 Approved for use only in conjuction with the low-kickback Picco Micro Mini ,Picco Micro 1 saw chain and the 1/4"Rapid Micro together with the carving bar.